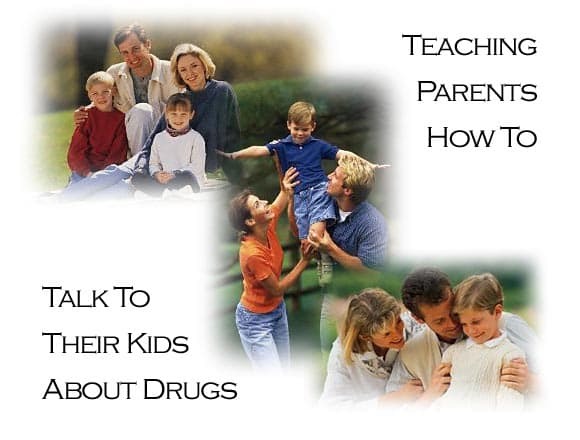 It is the goal of the Drug Education Foundation to educate parents and children with honest, unbiased and non-judgmental information about recreational substances. DEF will provide education and health and safety information for the public. For instance, at raves and clubs, DEF will provide a booth for dispensing educational information. Videos and other multimedia programs will be produced and distributed, along with books and other materials - both to educate the public and parents, educators and children. This will be expanded to include permanent store front office spaces in high traffic (especially tourist) areas such as Hollywood Blvd. These offices will be setup with multimedia viewing areas so that people can come and view video and other entertaining and educational programs on recreational substances. Offices will further be setup with theater style meeting spaces to accommodate regular meetings, seminars and lectures. The presence on the Internet will be further developed to provide easy access to up to date information. Of course, we can't do this alone. We have a great deal of important work to do, and we hope that you can become involved with us. We are embarking on a journey towards a safer, healthier society. While many journeys may seem impossibly long from the beginning, they all start with simple first steps. We encourage you to take those steps with us, because together we can make a difference! Our grass roots sister site, the Drug Action Network. Detailing the realities of the War on Drugs.